Have you ever thought that going to a food festival and only eating and drinking things with tomatoes in them would be awful? Well, you’d be wrong…unless you don’t like tomatoes. 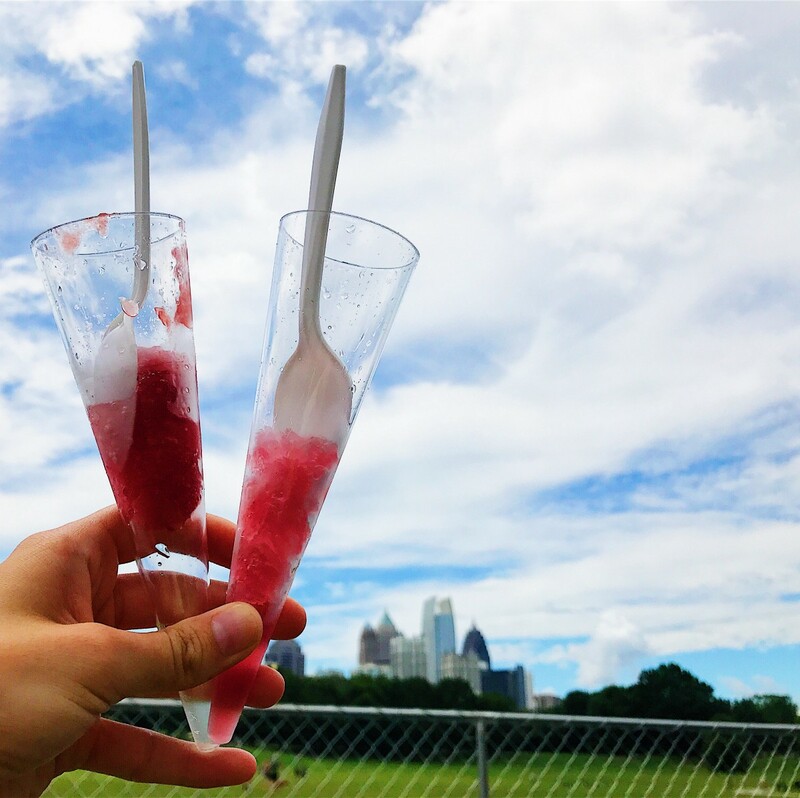 This annual food festival held at Park Tavern (Piedmont Park) is not only a great way to spend a Sunday, but also a perfect way to sample food from tons of local chefs and restaurants. The goal of this festival is actually to support Georgia Organics, a non-profit company with the aim to help local farmers and the community. 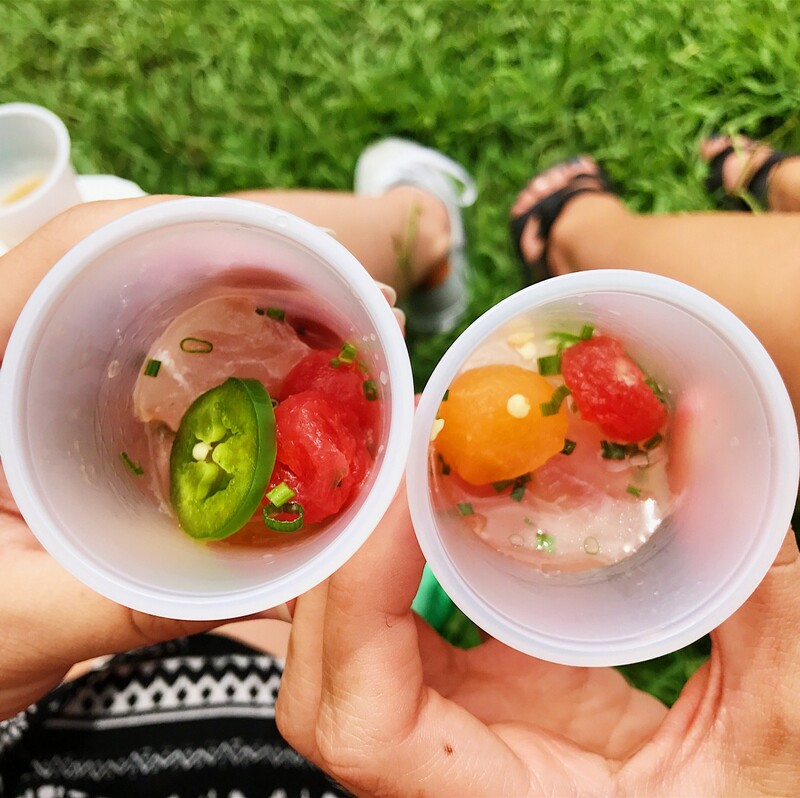 With a sold-out festival, live-auction, music and all the tomato based foods you can possibly consume, the Killer Tomato Festival is one of the most popular foodie festivals in the city. I am one of those people that is always hungry and “can always eat” as I like to say, but I had to actually take a break during this festival because there were so many chefs with such flavorful food samples. 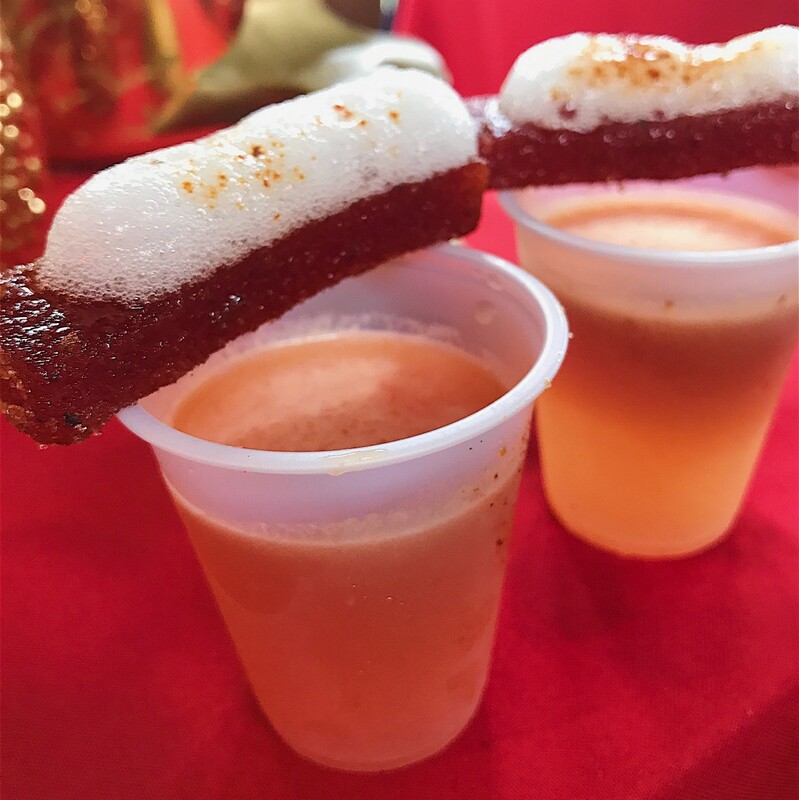 They created anything from tasty toast with tomatoes to tomato sour patch gummies to tequila slushies with a hint of tomato. Surprisingly, there weren’t very many bloody mary’s, which means every chef and mixologist brings his/her A-game. 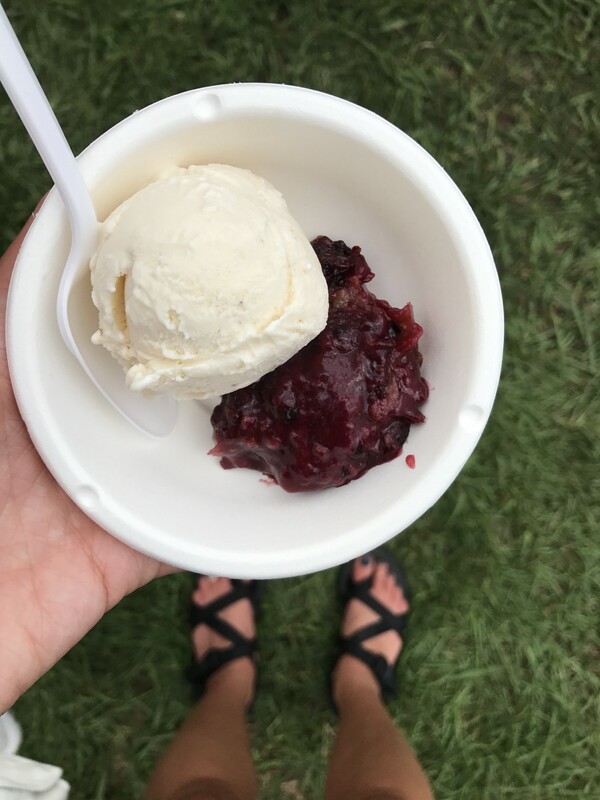 With the ever increasing restaurant competition in Atlanta, there’s also a large sense of community at the festival because of the common goal to raise money for Georgia Organics. The live auction raised over 20,000 dollars, which shows that Atlanta loves and supports local especially when that means they get to eat and drink all day. I mean, who could resist a festival that has a great mission while also dancing to the best B-52’s cover band?